The children darted between the throng of adults, playing carefree, their hearts cheerful and lighthearted for the first time in months. The smell of food cooking, the brightly-lit tree in the corner, hearing their parents laughing . . . and knowing there were gifts for each of them released a joy they hadn’t experienced since before they fled their homes in terror. It was Christmas, and 160 refugee families had gathered for a celebration hosted by World Help’s partners in Jordan, near the Syrian border. Well over 700 people from the community had been invited—each of them fighting just to survive. During the party, every family received a kerosene heater, kerosene, blankets, and food supplies funded by World Help supporters—you. It was a Christmas they would not soon forget. Currently, more than half of all refugees in Jordan are living outside of the Zaatari refugee camp, now home to 130,000 people. Conditions in the camp have grown extreme. Our partner shared that several major riots have broken out in recent months. With nowhere to go and life at a standstill, the residents are growing more desperate by the day. Despite receiving food rations and other supplies, many families would rather brave the unknown of surviving outside of Zaatari. The daily routine of hopelessness has become too exhausting—reaching to their very souls. 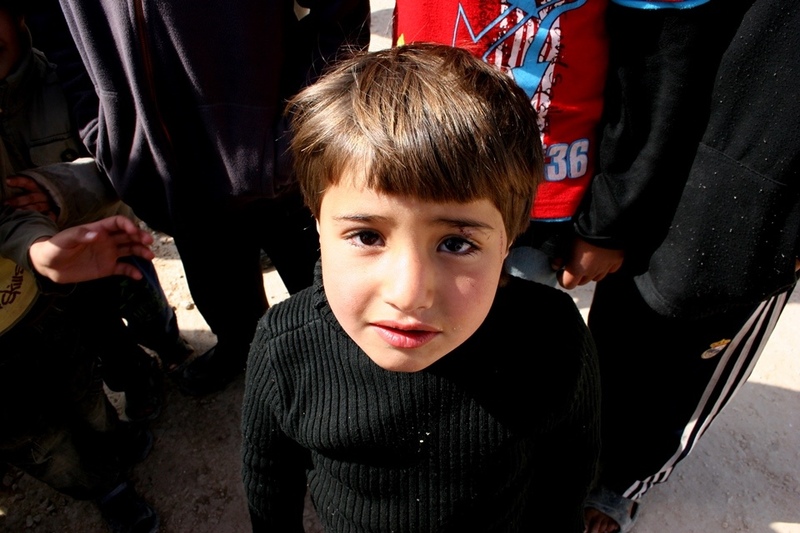 Yet a life outside of Zaatari is guaranteed to be volatile. Refugees have taken up abandoned spaces without heating or plumbing, and multiple families crowd into small apartments. They find work wherever they can, yet are often left to the mercy of strangers for food and provisions . . . an unreliable source of charity. Can you imagine living without knowing where your next meal will come from? Syria and Jordan are experiencing a winter like they haven’t seen in years. Ice, snow, and extreme temperatures have brought additional despair to an already exasperated people. The chill is creeping into their hearts after months of exhaustion and darkness. But together, we can bring light . . . warmth . . . and hope back into their lives. Like those blessed at Christmas, we can give thousands more refugees a hope they will never forget. 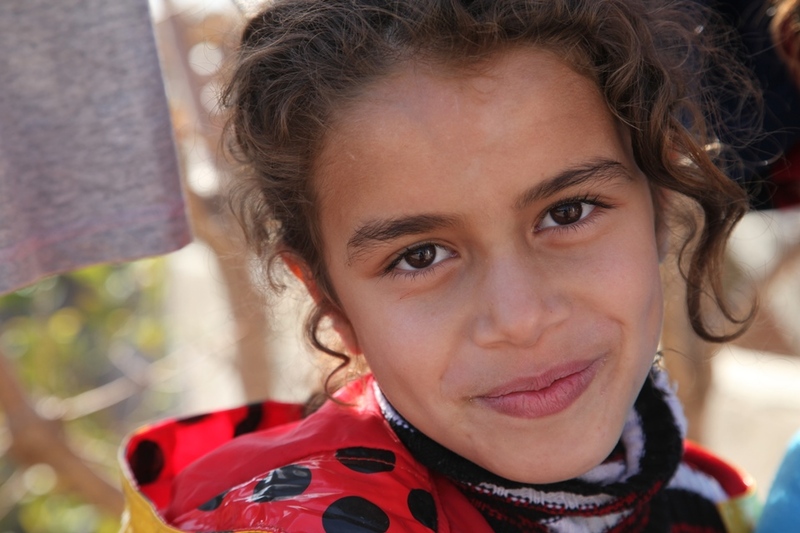 Will you help us care for vulnerable women and children? Will you be a part of the solution for the world’s largest humanitarian crisis of today? Will you leave a legacy of hope and love for the world’s most forgotten people?